The 2018 Maruti Ertiga, known internally by its codename Maruti YHA, is due next year. According to Autocar India, it will be launched in August 2018. 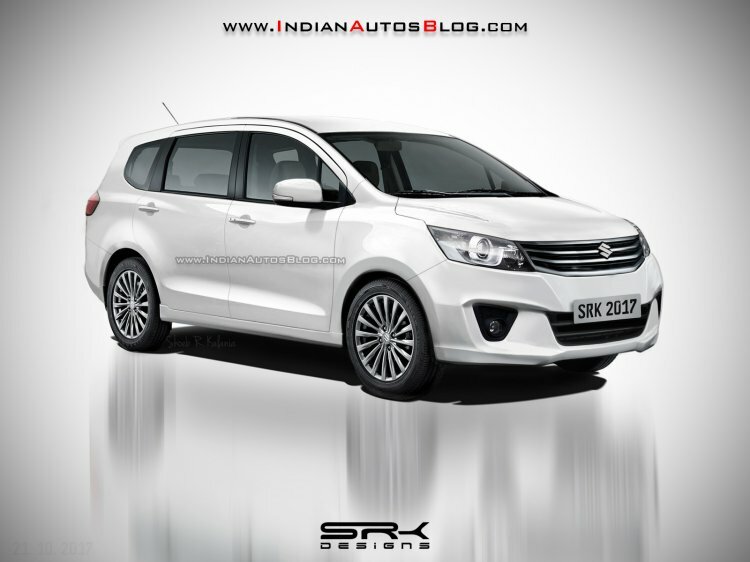 The next-gen Maruti Ertiga will be based on an all-new platform and will be bigger than the current generation model. The IAB rendering is based on recent spy shots of the 2018 Maruti Ertiga. The MPV is expected to be longer than the model it will replace. As evident from the spy shots that have emerged so far, the 2018 Maruti Ertiga has a longer rear overhang and a larger rear quarter glass. This could lead to an increase in the second-row and third-row space along with an increase in cargo space. Suzuki's HEARTECT platform that underpins the Dzire, Baleno, Ignis, and the upcoming Swift will also underpin the new Maruti Ertiga. According to Autocar' report, the MPV will continue with the 1.4 L K14B petrol and 1.3 L DDiS200 diesel engines. Suzuki's 1.5 L diesel, currently in its final stages of development, will be introduced later. Despite the slowdown in MPV sales, the Maruti Ertiga continues to post strong numbers every month. The first and current generation Ertiga was launch 0n April 12, 2012, in India followed by its Indonesian launch a few days later. 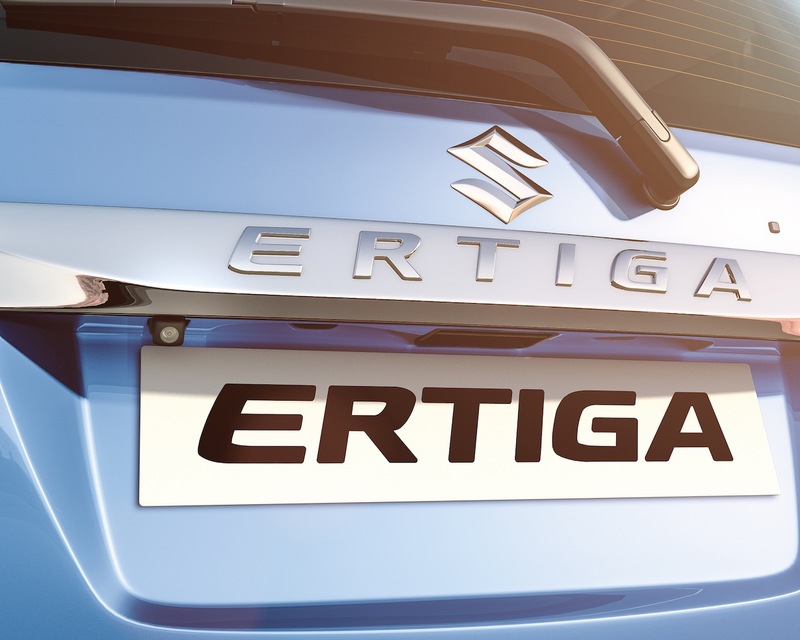 In early September, a report emerged suggesting that the next generation Ertiga will be launched in Indonesia in the first half of 2018.